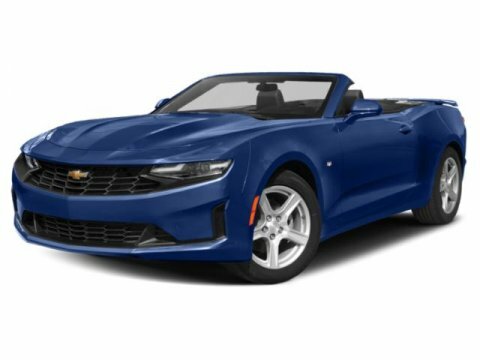 Feel the excitement when you take a Chevy Camaro from Jay Hodge Chevy for a test drive around Sulphur Springs, Texas. 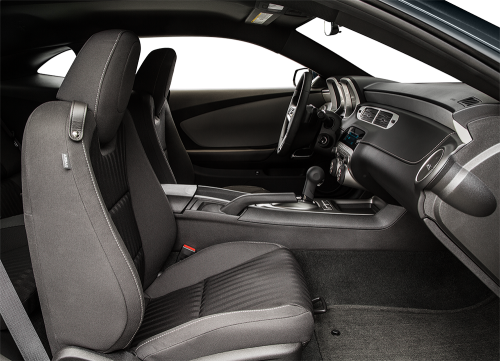 With its unique muscular and sleek exterior and the incredible performance under the hood, the Camaro has long stood out among vehicles offering high performance and style. The 3.6-liter V6 engine generates 323 horsepower and 278 pound-feet. It comes with a 6-speed manual with an optional 6-speed automatic and gets up to 22 mpg* combined. The 6.2-liter V8 in the SS trim gives you 426 horsepower and 420 pound-feet when paired with the 6-speed manual or 400 horsepower and 410 pound-feet with the automatic. Choose the manual to get up to 60 mph in an impressive 4.8 seconds. Expect 18 or 19 mpg* combined. The ZL1 gives you a 6.2-liter supercharged V8 for 580 horsepower and 556 pound-feet. The manual is standard with an optional automatic, and the manual only takes 4.4 seconds to get up to 60 mph. The 7-liter V8 on the Z/28 gives you 505 horsepower and 481 pound-feet with 15 mpg combined and just a manual transmission. Accelerate up to 60 mph in only 4.5 seconds. You can pick the Camaro as a coupe or convertible, and there are eight trim levels in total, giving plenty of options for features. All models have automatic headlights, air-conditioning, adjustable front seats, a tilt-and-telescoping steering wheel, keyless entry, and cruise control. You also get OnStar, six speakers, a CD player, an auxiliary audio input jack, satellite radio, and Bluetooth for phone. Upgrade to get even more features, such as a heads-up display, rear parking sensors, Brembo brakes, and other performance and luxury features. The 2016 Chevy Camaro is here and we already have fantastic discounts. 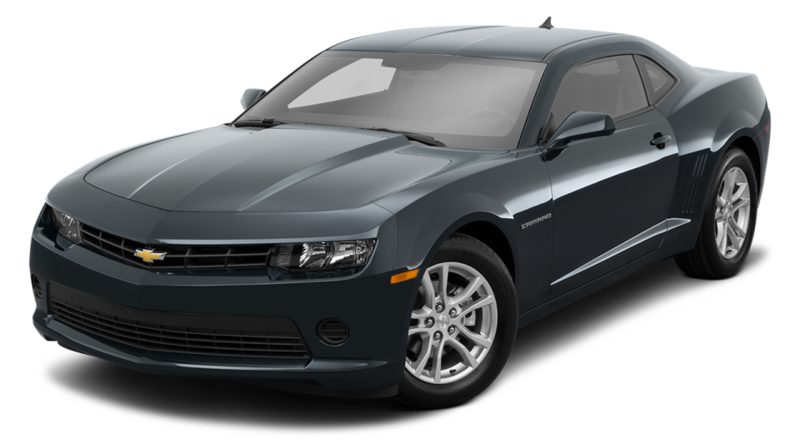 If you are shopping for a quality used Camaro in Sulphur Springs, we have an incredible inventory to choose from.